Life is full of ordinary blessings. Sunlight streaming across the hardwood floors. The sweet scent of ripe strawberries. A cool breeze that makes the trees sing. When our eyes and hearts are open to receive, we experience wonder and awe at the goodness and beauty shimmering in the world around us. We become present to the One who is ever present to us. Our hearts open to God’s love as we remember we are blessed. 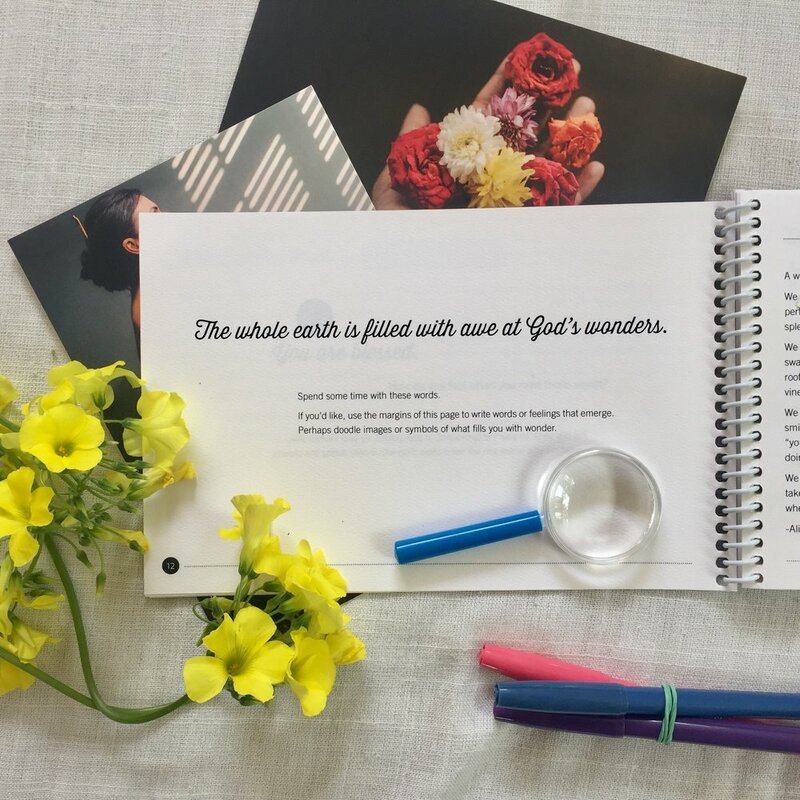 This summer, take your soul on a journey with our summer field guide “Blessed,” an exploration of blessing through attentiveness and gratitude.